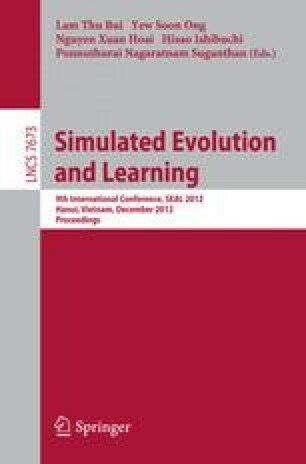 This paper describes and evaluates a new noise-aware dominance operator for evolutionary algorithms to solve the multiobjective optimization problems (MOPs) that contain noise in their objective functions. This operator is designed with the Mann-Whitney U-test, which is a non-parametric (i.e., distribution-free) statistical significance test. It takes objective value samples of given two individuals, performs a U-test on the two sample sets and determines which individual is statistically superior. Experimental results show that it operates reliably in noisy MOPs and outperforms existing noise-aware dominance operators particularly when many outliers exist under asymmetric noise distributions.